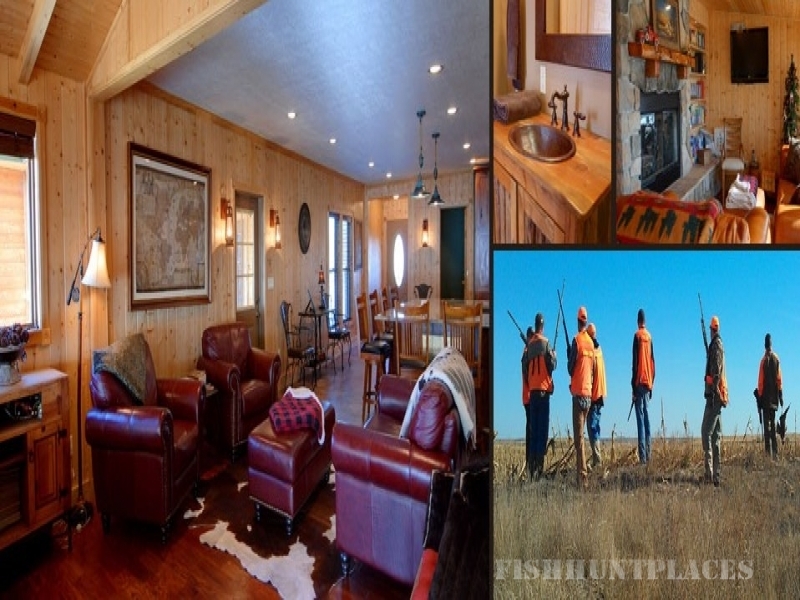 The Lodge was established in 1993, and is family owned and operated. 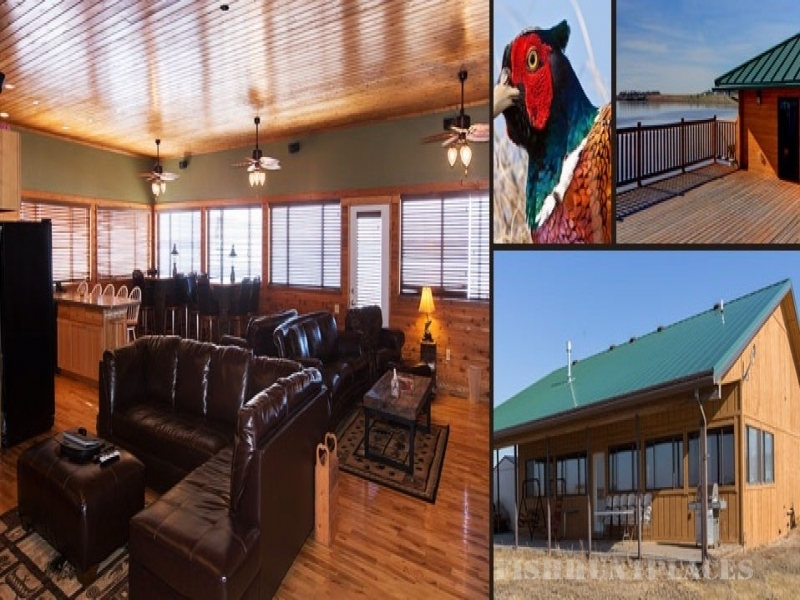 Nestled along the shores of beautiful Lake Byron in South Dakota, the Lake’s Lodge sits amidst breathtaking sunsets, seasonal fishing and some of the finest pheasant hunting in the country. 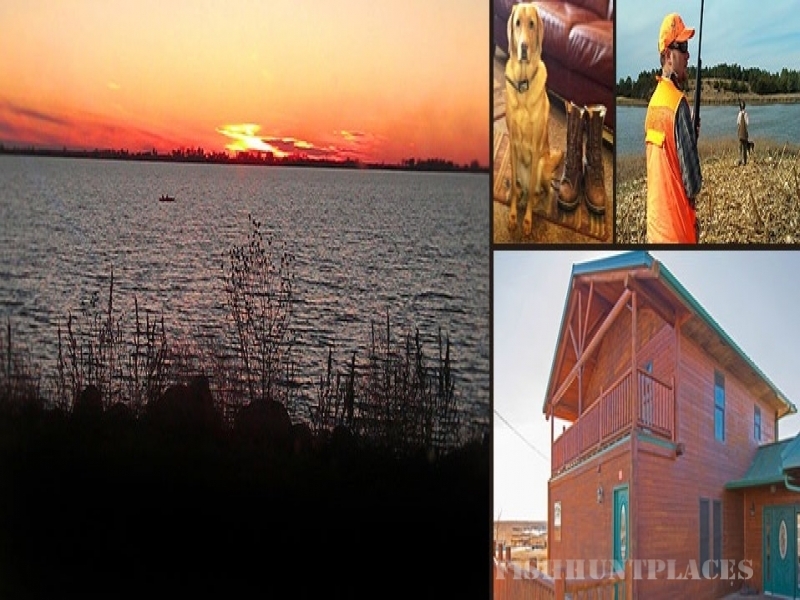 Our knowledgeable guides, passion for the sport, and competitive prices create a pheasant hunting experience that can't be found anywhere else. Our impressive accommodations and breathtaking countryside are unlike any other, with some of the most beautiful surroundings in the world. We offer a celebration of everything outdoors that is second to none - both in price and experience. If you can find a better deal, book it. We enjoy delicious meals from an area restaurant that can only be described as a true taste of the great plains. People come from miles around for their sizzling steaks, fresh-caught walleye, and dining specials.